Had enough of Wacko Jacko everywhere you look? Thought I’d jump on the bandwagon. 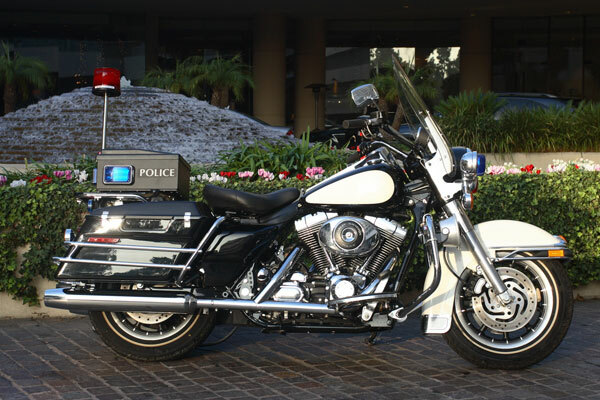 Only a few months ago Michael Jacksons 2001 Harley-Davidson Touring Motorcycle (came with a free childs helmet) was auctioned off with 2000 other Neverland items. You could safely say that it would have been a good investment. There was talk that this bike appeared in his video ‘Speed Freak’ (one of the weirdest video clips) but after watching it I can say it wasn’t. Can you imagine MJ riding this bike? No i can’t either… especially now.